Honey caramel apples are a treat I make only occasionally. Despite the mountain of real food dessert recipes I post on Nourished Kitchen (sweet things are always so beloved), we rarely eat dessert – preferring instead to finish our meals with seasonal fruit and a bit of cheese. Just occasionally, though, I make something really special – something to delight my little boy. Halloween will arrive tomorrow – and with it mountains of candy. Candy I’d just as soon we avoid in perpetuity: chocolates made with slave labor, soft chewy candies made with genetically modified ingredients, and other tooth-rotting, belly-hurting garbage. My son still trick-or-treats, first during the community’s Halloween parade down the main street in town and later knocking on doors. He trades his booty for new toys, and we get rid of the candy. 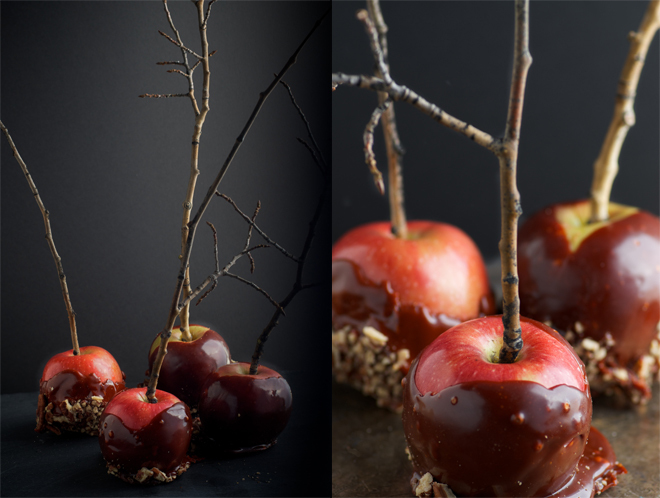 I still like for him to enjoy the holiday and the indulgence – and so I make these: spooky honey caramel apples spiked with a touch of blood red (naturally sourced, of course) food dye and plunged onto gnarly sticks from the aspens in our yard. It’s a compromise – a treat for him, piece of mind for me. A little bit of caramel once a year never did anyone harm. After all, the only ingredients really required are apples, honey, cream, butter, sea salt and pecans (if you like them). I like to off-set all the sweetness in these honey caramel apples with a bit of crunch – crushed pecans are my favorite though you can use any nut that suits you: almonds, walnuts, hazelnuts. Nuts, like grains and beans, benefit from an overnight soak which helps to release their naturally occurring assortment of antinutrients: namely enzyme inhibitors and phytic acid. Soaking nuts overnight in warm, slightly salty water, helps to improve their digestibility, their flavor and your body’s ability to absorb the array of nutrients they contain. After soaking, simply pat them dry and dehydrate them in a good quality dehydrator (you can find them online) or in the oven set on its lowest setting. You can also buy sprouted and soaked nuts online (see sources) if you haven’t the desire to prepare your own. For these honey caramel apples, I wanted something a little spooky – and my boy wanted to see them blood red for Halloween. I’m no fan of conventional food dye, but I do keep a few bottles of natural food coloring tucked away in my fridge for just these occasions. These plant-based natural food colorings offer mellower, earthier tones instead of the artificially bright colors and my caramel took on a deep red-brown which was red enough to satisfy my little boy’s Halloween bloodlust. Natural food dye is sometimes available in well-stocked health food stores, but I typically buy mine online. Storing it in the fridge makes it last a long, long time – though it can coagulate with long storage and should be brought to room temperature before using it. Honey Caramel Apples are a sweet treat for autumn - using only honey, cream, butter and a touch of sea salt. Whisk honey, cream, butter and salt in a heavy-bottomed saucepan over medium-high heat until it begins to bubble, then immediately reduce the heat to medium. Stir in food coloring, adjusting the volume to match the intensity of color you like. Continue to whisk the caramel frequently to prevent scorching and to prevent it from bubbling up and out of of your saucepan. Continue to cook until the caramel reaches a temperature of 260 F (about 25 minutes). The caramel should be a rich brown or red-brown if you also used food coloring; the bubbles should be small and should uniformly cover the surface of the pan and the caramel should be thickened. Prepare an ice bath. Then pour the hot caramel into a mixing bowl and place the bowl in the ice bath, taking care not to splash water into the hot caramel. Stir the caramel until it is uniformly cooled and it begins to thicken just a bit. Plunge a wooden stick or dowel into the core of your apples and roll them, one by one, in the caramel until uniformly coated. Roll them in chopped pecans and place them on a piece of parchment paper to cool completely before serving. Is it possible to make this dairy free…maybe with coconut cream and earth balance spread? I think it might work with coconut cream or milk, but I don’t recommend earth balance. What about coconut oil? Thanks for this recipe! I had the same thought with the possibility of coconut cream. I think the earth balance sticks would work (probably better than the spread) but Jenny is trying to keep us away from those sorts of processed products—and one with an unbalanced omega-6 ratio. Thank you so much for this. Last year I looked all over the internet for a caramel recipe that didn’t include corn syrup or sugar. You’re the best! This took a little tweaking to be sure. I initially tried it with just honey and cream and it didn’t set right – the addition of butter made a huge difference. I have made caramel with coconut milk and honey. I made the coconut milk with the “Lets Do Organic” coconut cream bars mixed with water, then added the honey and coconut oil and brought to gentle boil as in directions above. Thank you so much for this recipe! I’ve been checking my usual real food blogs, waiting for a honey-sweetened recipe that I can make and happily give to my preschoolers. My husband will be thrilled too. Cheers! This looks wonderful! I plan to make tomorrow and hand out to our neighbors 🙂 Is this enough caramel for 6 large or small apples? Mine are pretty small and just wondering if I need to double the recipe (since I want to do about 10 little apples). Thanks! What a great idea! I usually avoid caramel apples because I don’t like using corn syrup, etc. But these look amazing! Thanks for the India Tree link as well. I’ve been meaning to find a better food dye.. These look wonderful and I love the ingredients. Thanks! I love these! 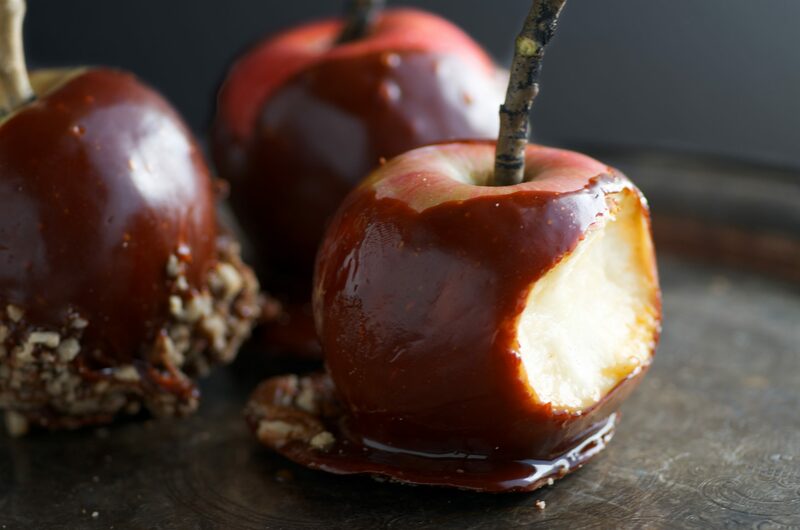 Caramel apples are so perfect for the Halloween season, and the branches add such a perfect “creepy” appeal. 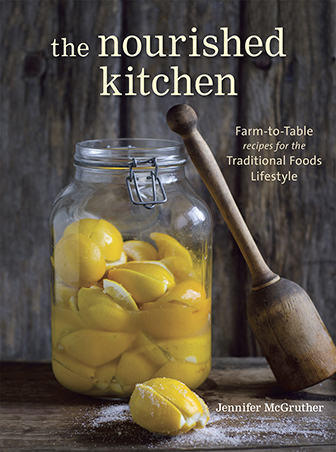 Thank you for your amazing recipes and blog. I tried making these tonight and the first two turned out amazing, the third had more caramel oozing off it onto the parchment and when I tried the fourth I had to eat it (oh darn), the caramel wouldn’t stick. I suppose you don’t refrigerate your apples first?? You mentioned “to take care not to splash any water in the caramel” so I’m wondering if maybe the condensation from the apples destroyed the caramel “candy” coat. Your caramel cooled too quickly. Reheating it may have helped. I would love some tips on how to get the caramel and the topping to stay on and not just pool at the bottom. It seems that if it is too warm the toppings fall down and bring the caramel with it, and if it is too cool, the same thing happens. My apples were room temp. I wonder if shoving them straight into the fridge after dipping would help? Any other ideas would be appreciated. This is my second year making them from this recipe. It is wonderful. Thanks so much for this recipe! We tweaked it a little by using Salus® Red Beet Crystals for the natural red food colouring. We will be sharing this with our consumers in our next eNewsletter. I think I want to make these as party favors for my son’s second birthday. How long will they last, as I would like to make them in advance? Would you store them in the fridge? Thanks for a great corn syrup-free alternative! I’m confident it would work equally well. Let us know if you try it. Would xylitol or stevia work in place of the honey? Those are the only 2 sweeteners I am allowed right now. 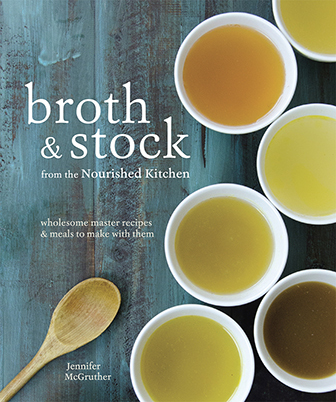 Maybe if I add some arrowroot (I am also grain-free) to thicken? Hello Danielle, didyou end up making these in advance? How long did they keep? I made these last year for Halloween and already a neighbor child asked if I would be making them again? I’m a bit busy this Halloween, so I’d prefer to make them 3 days ahead. Thank you Jenny for yet another wonderful recipe! Have you tried just making caramels with this recipe? I’m wondering how well the caramel sets without having the base. Could you make a double or triple recipe and then pour it into molds or a sheet pan to cut into squares? Would that be a different temperature?